Taking the leap and officially booking your wedding is MASSIVE! 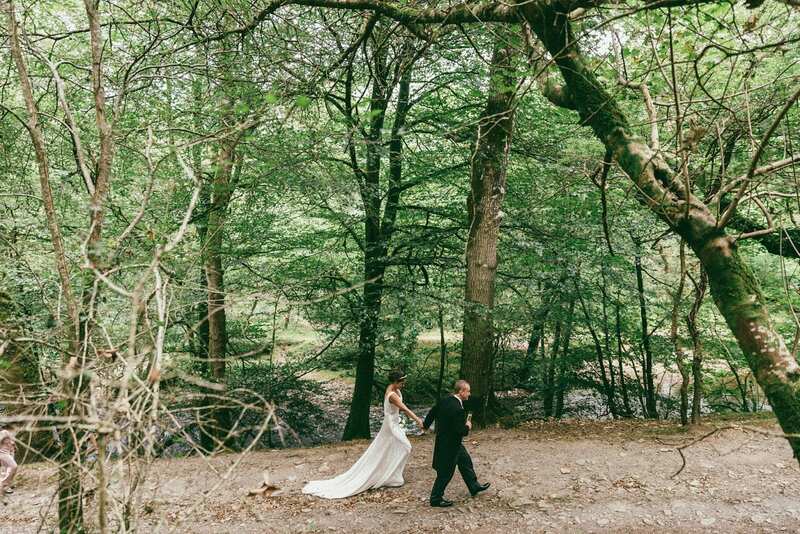 Whether you’re living locally or travelling from afar to get married here at Ever After you’re probably quite curious to know what the local surroundings and amenities have to offer. A short drive from Ever After is Tavistock, a bustling town with a variety of cuisines to tickle anyone’s fancy. There are 2 establishments that tick all the boxes for me and I’m certain they will for you too. 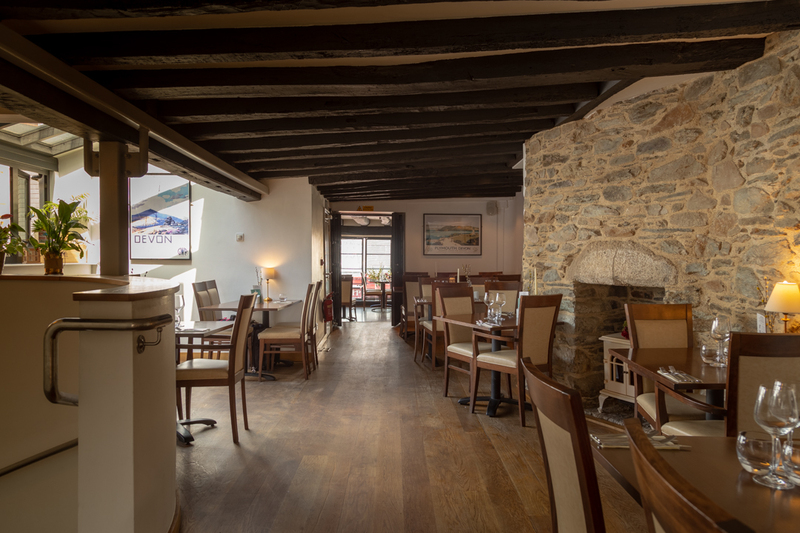 An intimate local restaurant offering fresh delicious food. If you’ve booked with us you’re probably already familiar with their menu. Taylors have teamed up with Ever After this year as our catering for our big summer weddings. If you can’t get enough of their food for your big day then be sure to book a table to avoid disappointment. Check out the Taylors menu on their website. A gastropub that serves great, honest food! I can’t recommend this place enough. The staff are consistently friendly and if the sun is shining you’re welcomed by a beautiful summer beer garden. What more could you ask for? Not that I am planning to be on death row anytime soon… but, given a choice, my final meal is 100% the Cornish Arms steak burger with pulled pork and blue cheese sauce. And I tell you what, I’d die incredibly happy! Take a look at what else is on the menu here. If you’re more taken by the great outdoors then you’ve definitely come to the right spot. Ever After is located on the banks of the River Walkham. The immediate walks within the surrounding area are absolutely breathtaking. But if that doesn’t quench your thirst for a good hearty country walk then you only need to look as far as Dartmoor. A national trust woodland, packed with trails through the gorge with a 30m waterfall in the centre. There’s a children’s play area and tearoom. Experience breathtaking views and breathe in that Devon countryside fresh air. Want to know more? 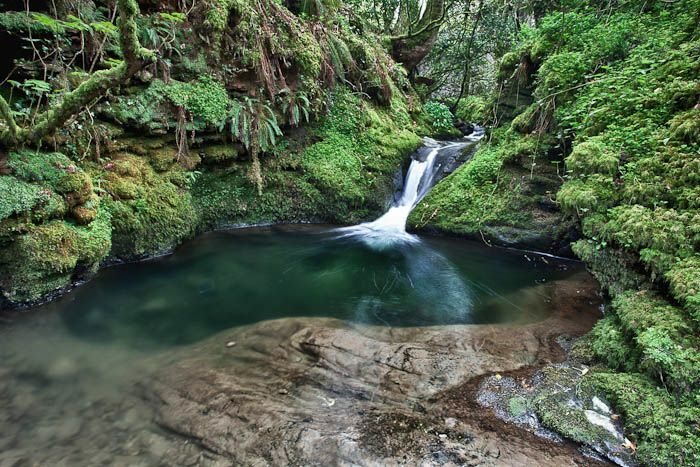 Head over to the Lydford gorge national trust page. Local amenities include; Brentor, one of the most impressive rock outcrops in Dartmoor. With St. Michaels Church at its top, it makes a distinctive and famous silhouette on the Dartmoor skyline. 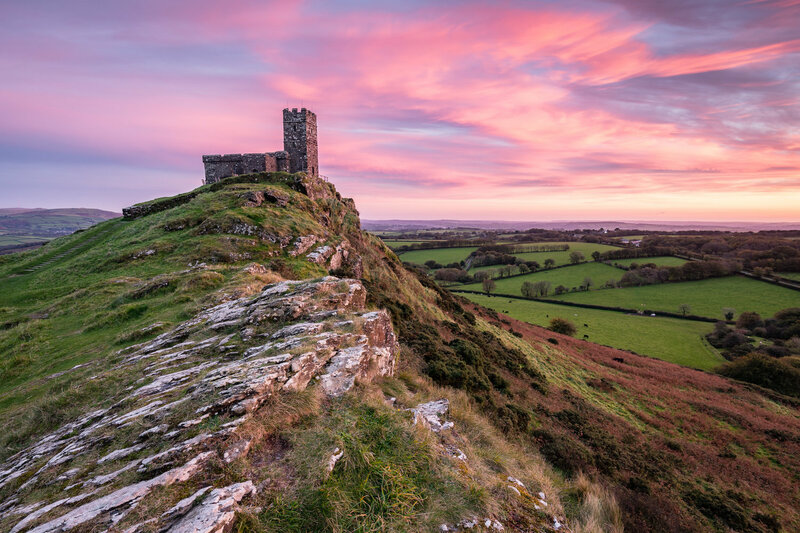 A trip out to Brentor is certainly not wasted, especially if you take a hike up the tower. If you’d like to find out more visit the Brentor website. Located on the edge of Dartmoor is a stunning monastery definitely worth checking out. There is a restaurant on site (The Grange). On the west side of the Abbey are two gardens with plants ranging from herbs used in cooking or medicine. Behind the public area is an enclosed garden for the monks. Thinking about making a visit? Book your tickets here. Now you know what’s around, want to take your enquiry further? Contact Nicola: nicola@lowergrenofen.co.uk for more information about booking your perfect wedding day.